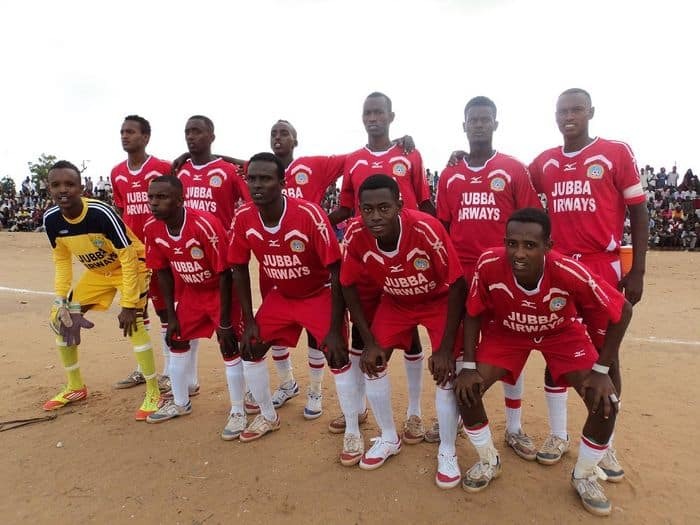 The Defending champions Elman FC have on Monday humiliated FC Ports by four goals to nothing in what was described as the ‘worst defeat’ since Somalia’s 2012 soccer championship commenced in Mogadishu just nearly three weeks ago. Each of the Ports FC and Elman FC had 4 points jointly leading the tournament with Heegan FC, but in the early minutes of Monday’s match both Elman and FC Ports launched counter attacks on the opposite goal in a bid to win in the match and take the lead of the tournament with 7 points. 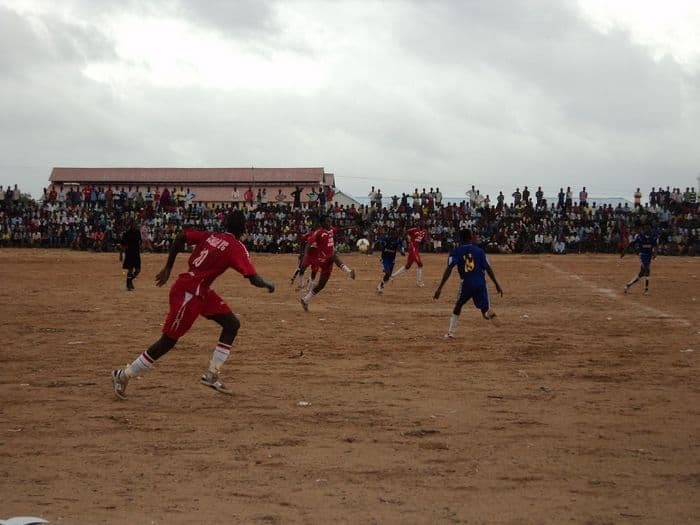 But all efforts by the FC Ports ended in smoke when Elman FC and National team striker Sa’ad Saleh Hussein scored the first goal for his team in the 46th minute of the match, while Mohamed Nur Sharkey scored the second goal in the 48th minute of the second half. That was approximately two minutes later after the first goal was scored. 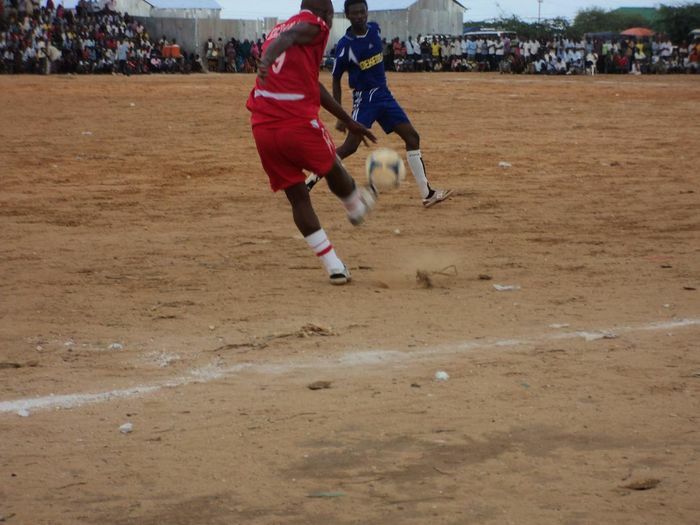 However the FC Ports had lost all hopes for even a draw when striker Mohamed Nur Sharkey scored the 3rd and the 4th goals for his team in the 67 th and 86th minutes of the second half and as a result Monday’s match ended in 4-0 with the Defending champions Elman Sweeping the FC Ports. In terms of the goal scoring contest each the National team striker Sa’ad Saleh Hussein and Mohamed Nur Sharkey has four goals so far. Both are from Elman FC. 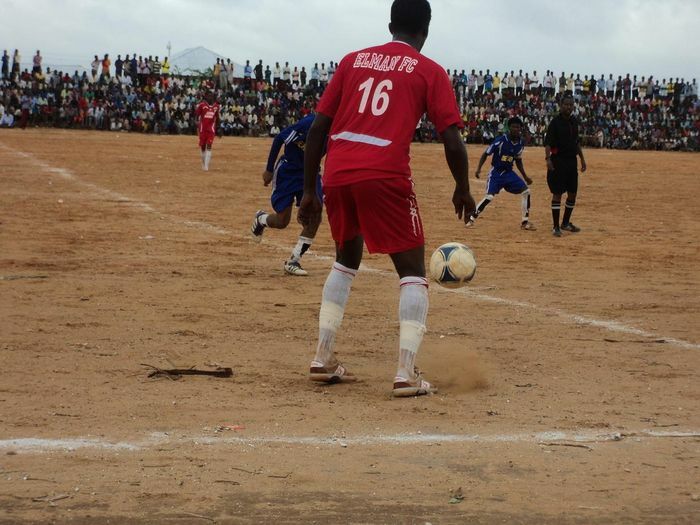 But Abdi Aziz Mohamed Ali Hoomey himself from Elman who was last year’s Somali league top scorer has yet to score even a single goal. Before Monday’s match kick off Hoomey told the media he will score four in the match, but that didn’t happen.